Real Madrid seem like they’re to be able to land Juventus and Argentina forward Paulo Dybala for around €80 million less than the star’s original asking price. According to Don Balon, South American Dybala is eager to depart the Italian club at the end of the campaign, with the striker’s signing having already been offered to Los Blancos. The report further claims that Juventus are willing to let Paulo depart the club for a sum of €100 million, one that’s €80 million less than the original €180 million asking price they had for the player a few summers ago. Signing Paulo for €100 million seems like a very smart move for Santiago Solari’s side to make, as the 25-year-old star is one of the most talented attackers on the planet, something Real Madrid could really do with at this point in time. The Spanish club have struggled dearly going forward this season, with it being clear for all to see that the club are missing the goal-scoring prowess of one Portuguese superstar Cristiano Ronaldo. French striker Karim Benzema, Spanis playmaker Marco Asensio and Welsh winger Gareth Bale have all struggled with form this campaign, something that should make paying that amount of money for Dybala look like a no-brainer from Los Blancos’ point of view. 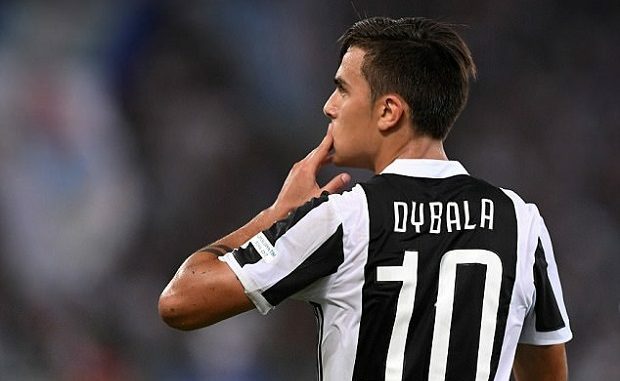 If Real Madrid had any sense about them, the club would go in with a €100 million move for Dybala as soon as possible to avoid missing out on a star who could be the face of the side in the years to come.